Enjoy the elegance and splendor of the past and traditional luxury. 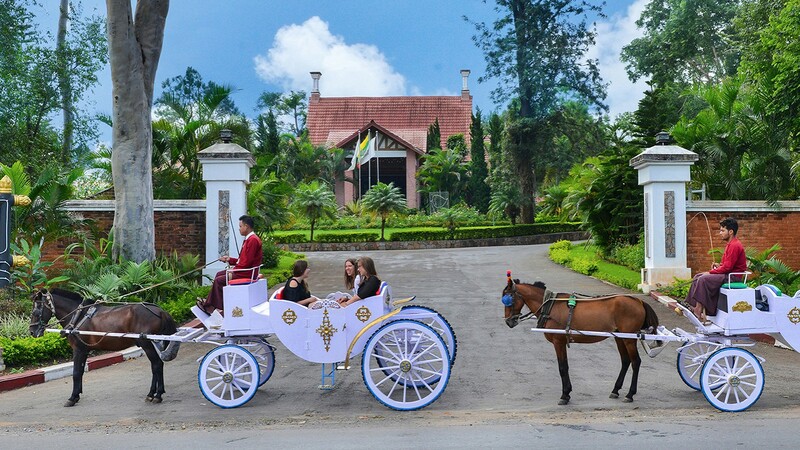 Sit back and relax while you take in some of Pyin Oo Lwin’s most popular attractions on a horse and carriage ride with that special someone, friends or family. 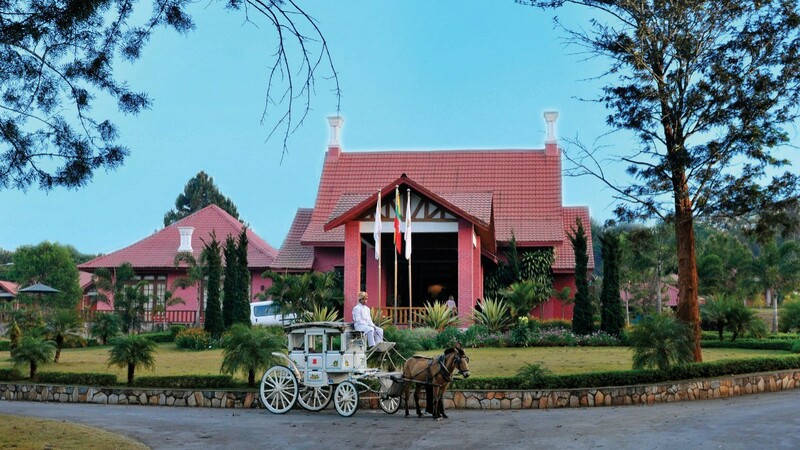 Pyin Oo Lwin formerly and colloquially referred to as Maymyo is a scenic hill town in Mandalay Division, Myanmar, located in the Shan Highland, some 67 kilometers east of Mandalay, and at an altitude of 1,070 meters. The town began as a military outpost established near a small Shan village with two dozen households situated on the Lashio-Mandalay trail between Nawnghkio and Mandalay. In 1896, a permanent military post was established in the town and later, because of its climate, it became a hill station and the summer capital of British Burma. 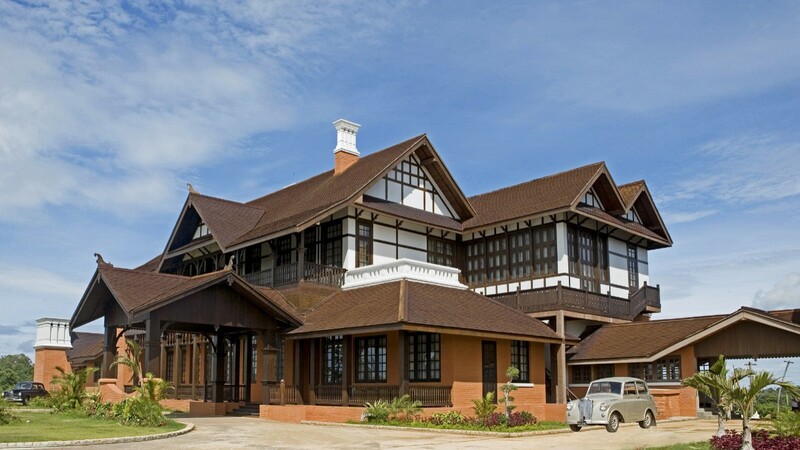 The establishment in Burma (civil, commercial and military) would move to Maymyo during the hot season to escape from the heat and humidity of Rangoon. During British rule and through the 1970s, Maymyo had a large Anglo-Burmese population, but this steadily declined. Today, Maymyo still has one of the larger populations of Anglo-Burmese in the country. The British named the location Maymyo, literally May's Town in Burmese, after Colonel May, a veteran of the Indian Rebellion of 1857 and commander of the Bengal Regiment temporarily stationed at the location of the town in 1887.